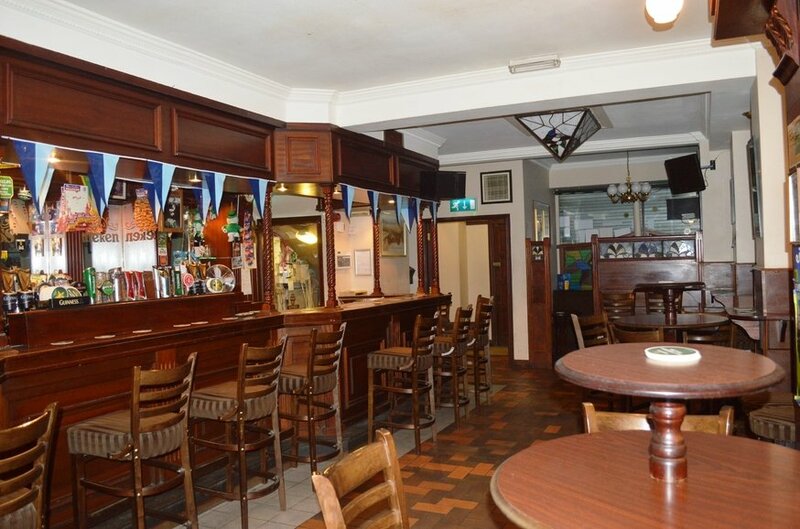 The subject property is located on the west side of Parnell Street approx. 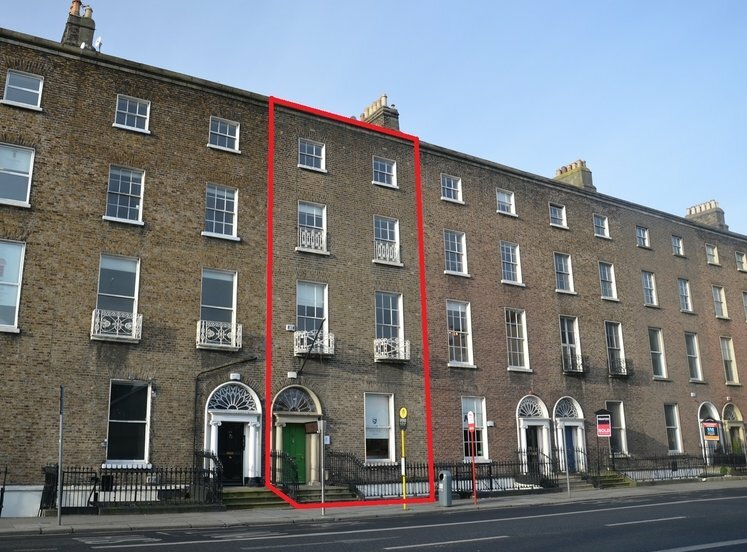 50m from O’Connell Street. 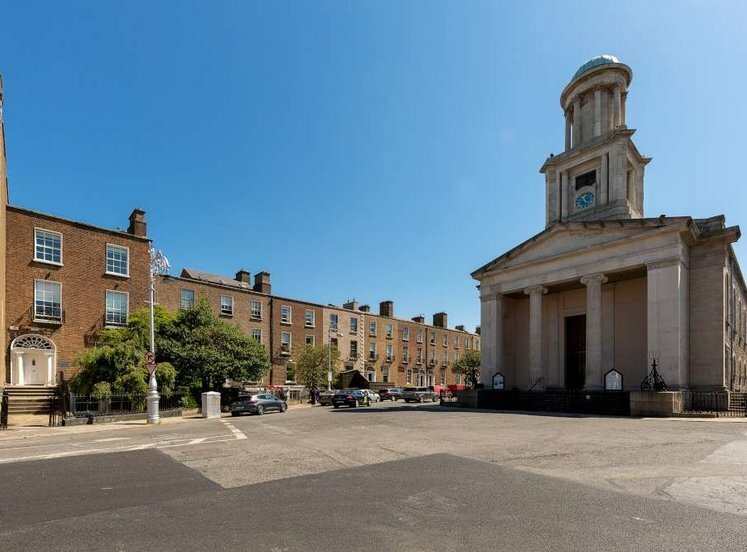 O’Connell Street is the Capital’s principal street and has in recent years witnessed a significant ‘clean-up’ ofstreet-scape which has enhanced the street and trading in the area. 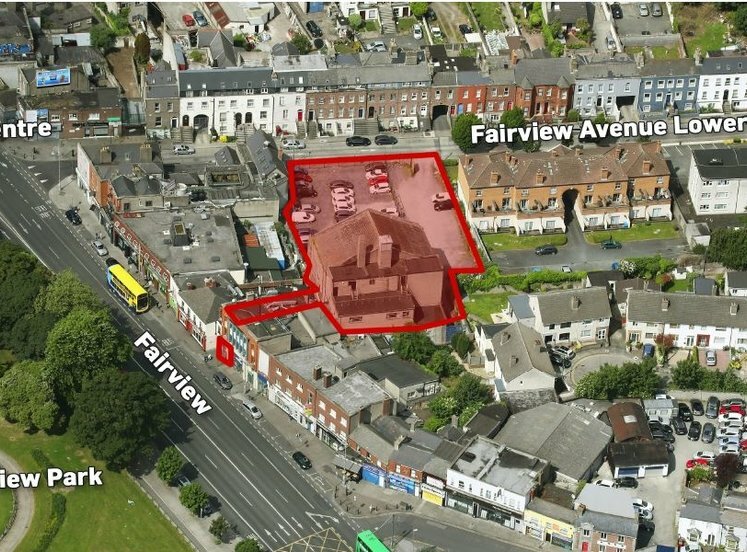 The immediate area is well recognised as the principal North City retail quarter housing numerous Nationaland internationally recognised stores – Arnotts, Debenhams, Savoy Cinema together with numerous Hotelsand Restaurants. 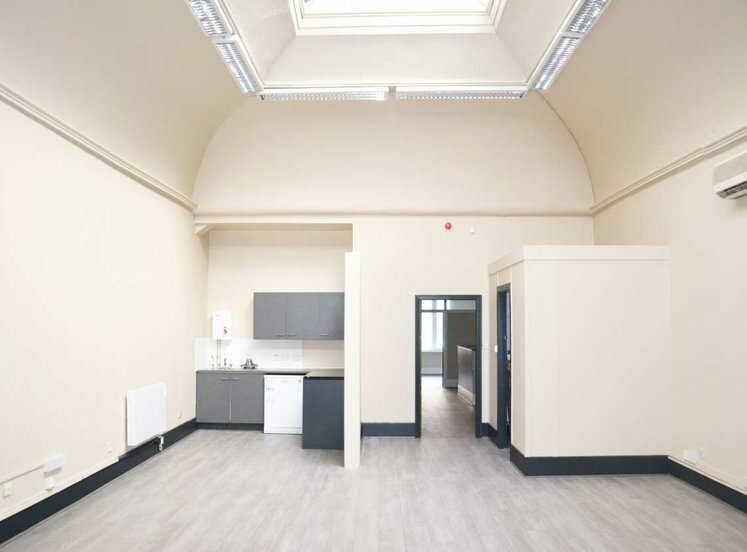 Notable attractions such as St. Mary’s Pro-Cathedral, the Henry Street Retailing District, the Jervis StreetShopping Centre, the Abbey Theatre are located convenient to the property. The immediate area also enjoys an abundance of public transport facilities. 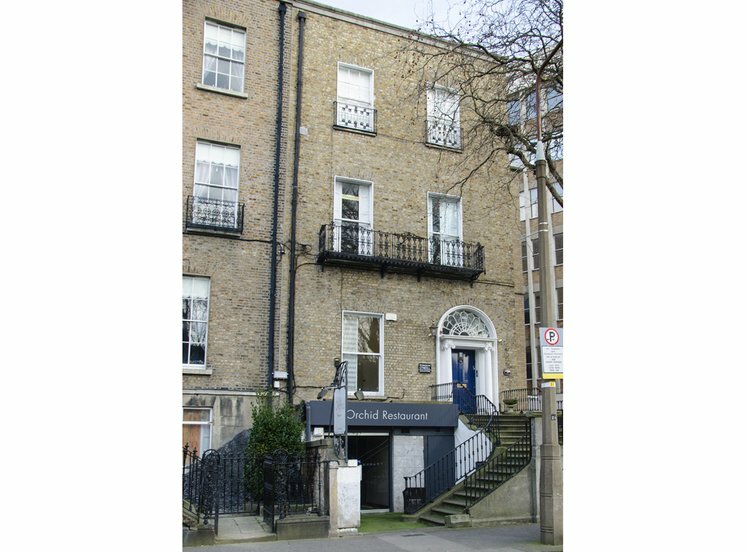 Mainline Rail, Commuter Rail andDART services are provided at Connolly Station and the LUAS Green Line on Parnell Street & O’Connell St. 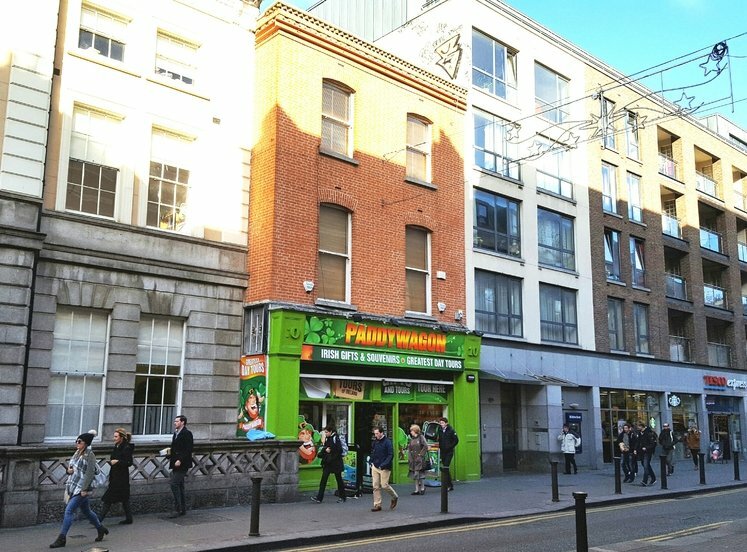 This section of Parnell Street has an eclectic mix of occupiers including, beauty salons, independent coffeeshops, phone repair shops and speciality restaurants (Vitnamese, Chinese and Korean) together with threelicensed premises including the subject property. 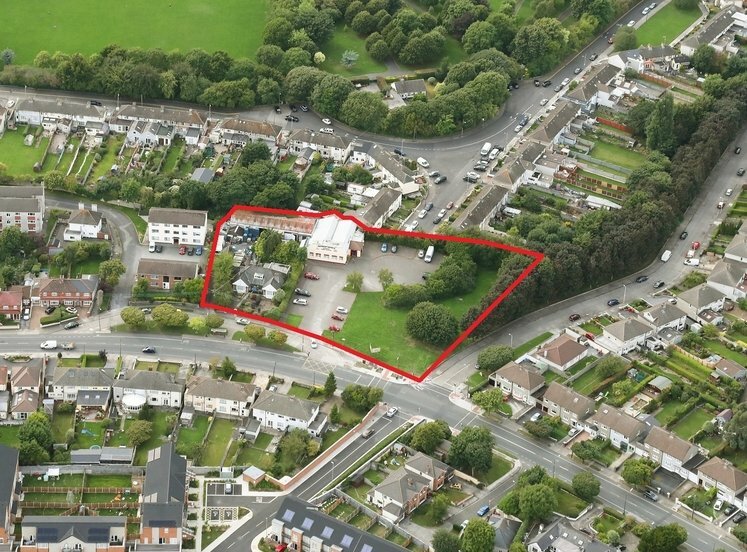 Importantly, the property is immediately adjacent the Parnell Street LUAS stop. 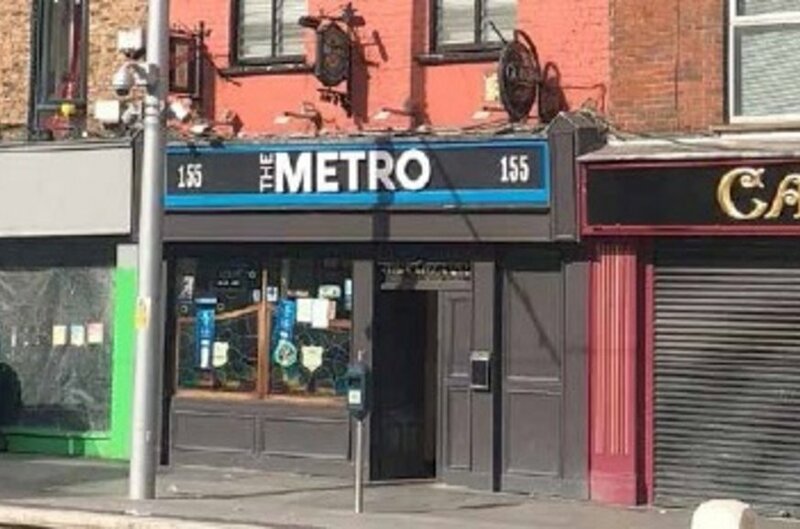 The Metro Licensed premises is also strategically located a few minutes walk from the proposed new ParnellSquare cultural quarter to include the new city library of 8000 sqm. This new development will no doubtenhance the existing population and further tourism and business in the immediate area. 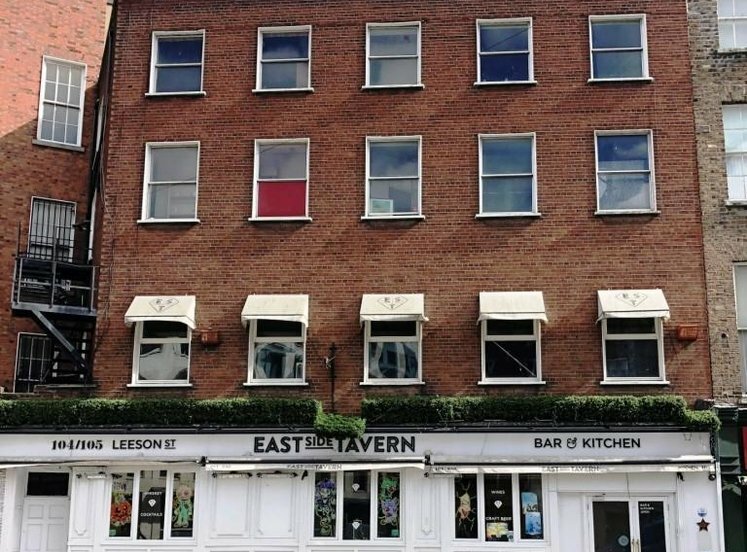 The Metro Licensed premises comprises the ground floor, first floor and basement of a mid-terraced four storey over basement structure with former residential accommodation on the second and third floors. 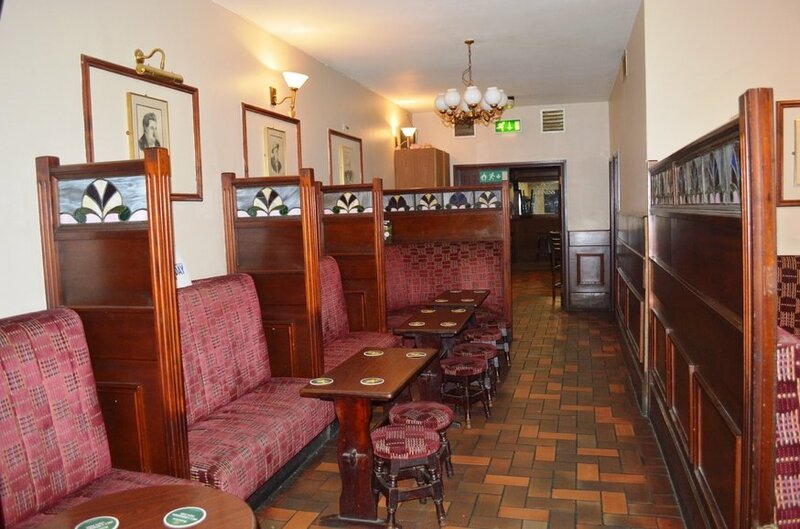 The ground floor is well laid out with lounge bar in two sections together with ladies and gents toilet accommodation also enhanced with the benefit of an external smoking area and valuable enclosed yard with access from Parnell Place. 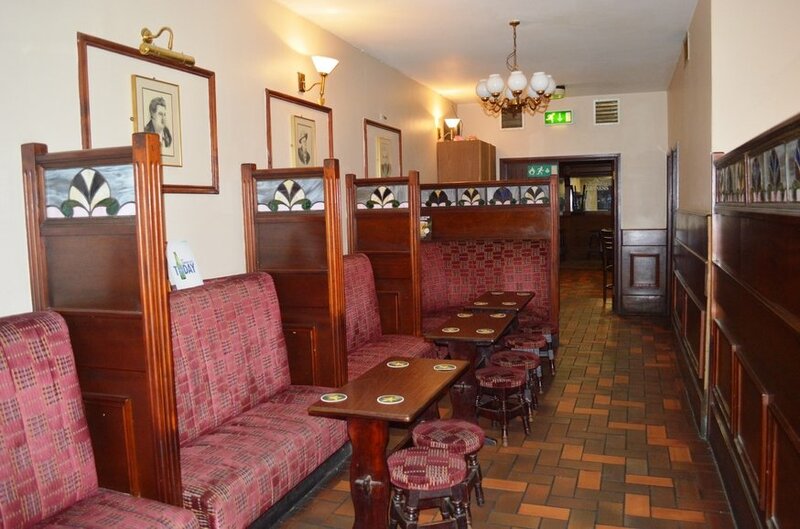 There is a self contained first floor lounge bar augmented by accommodation on the two upper floors with Licensed Premises services housed in the basement.